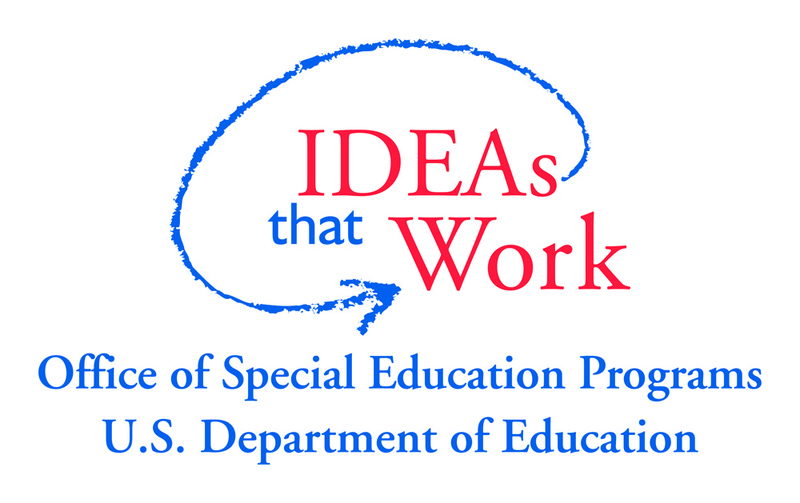 PTI Nebraska’s staff are parent/professionals and are available to talk to parents and professionals about special education and disability specific information. PTI Nebraska conducts relevant, no cost workshops statewide. PTI Nebraska provides printed and electronic resources. PTI Nebraska encourages and supports parents in leadership roles. Provide training, information and support to Nebraska parents and others who have an interest in children from birth through twenty-six and who receive or who might need special education or related services. Enable parents to have the capacity to improve educational outcomes for all children. Children with disabilities will be prepared to lead productive, independent adult lives to the maximum extent possible.